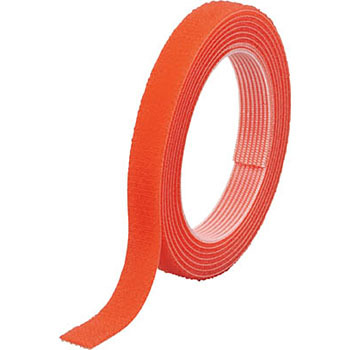 For quick and temporary fixing of cords and hoses., For quick and temporary fixing of cords and hoses. Hook and Loop Fastener, "Magic Band"
This review is about item#39551617. The plastic (burr part) was harder than I thought. In short, thin cables are difficult to put together. This review is about item#39551461. I like quality and price, well being durable. I would like to repurchase if there is a chance. This review is about item#39551626. If you have soft tapes, I would like you to release them as more opportunities are available. This review is about item#39551477. I use it to fix things. Very easy to use and convenient. I think that if I want a greed there will be some more length. I was looking for a thin velcro tape to attach a screen door to the automobile window. I am satisfied that my goal has been achieved. This review is about item#39551556. I bought it for testing. For now the problem has not appeared. This review is about item#39551565. I did not use a hose reel, so I purchased it to put together a hose as it is used with a 10 m hose alone. Sticky and strong ties are solid. It is also nice to be able to use different colors because there are various colors. Since plastic is thinly applied to the back side, the material itself is also strong and durability is likely to be. I have cabled many cables so far using a binding band or a spiral tube, so it took time and effort to date. This type is good, as it is easy to unify and unbind.